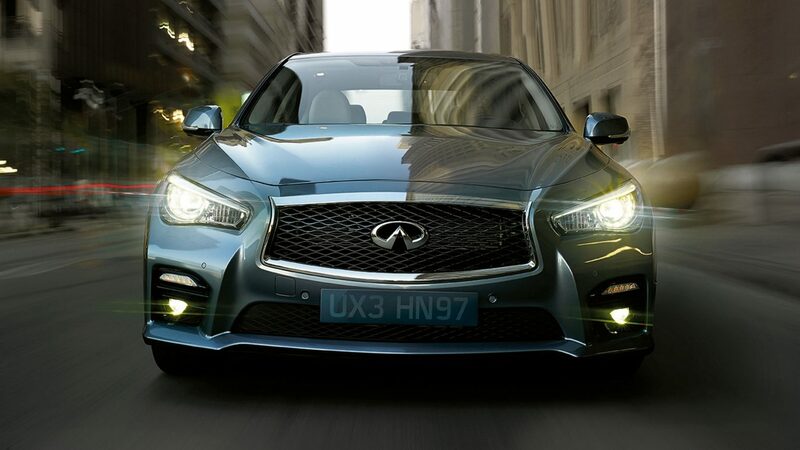 While the exceptional output, build quality and fuel efficiency can be measured, the true excellence of the Infiniti Q50 is in the feeling unleashed as you drive. 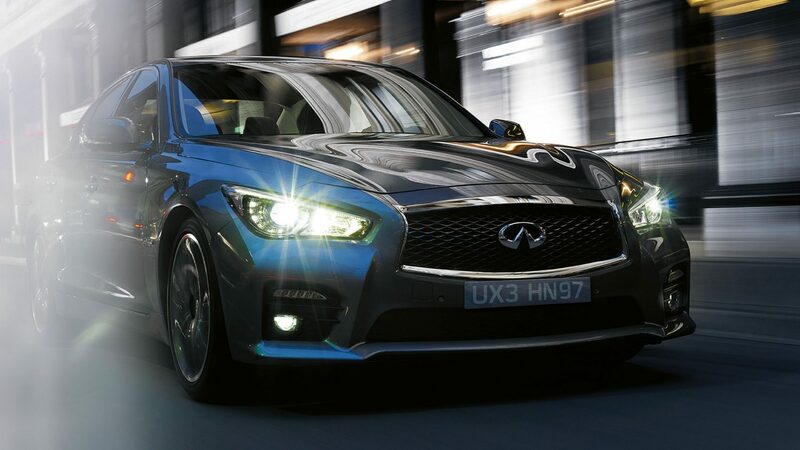 As clean burning and fuel efficient as it is emotionally invigorating, the Infiniti Q50 diesel engine harnesses the latest technology to achieve 4.5l/100 km, while putting 125 kW and 400 Nm of torque at your command. Experience refined power delivery that produces less than 125g/km of CO2. A combined system power of 261 kW responds to your call with thrilling immediacy, while it achieves a surprising 159g of CO2. 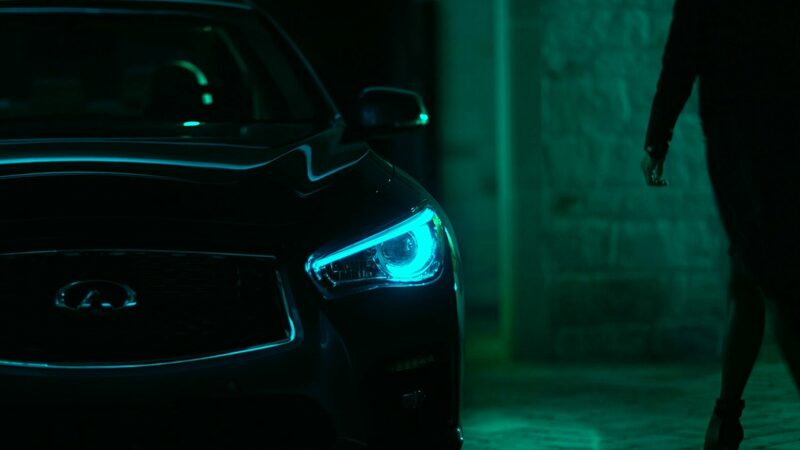 The Infiniti Q50 transitions from all-electric mode to full-power hybrid mode, with an intensity and organic response that defies everything you think about hybrids. Expands your sense of total control behind the wheel, and your relaxation on the road with a digitally enhanced steering connection—allowing for an unprecedented level of handling customizability and filtering out unwanted vibration. 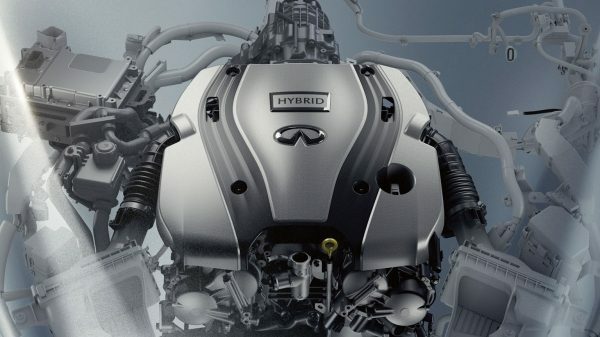 No hybrid design is quite like it, and none can match its emotional intensity. 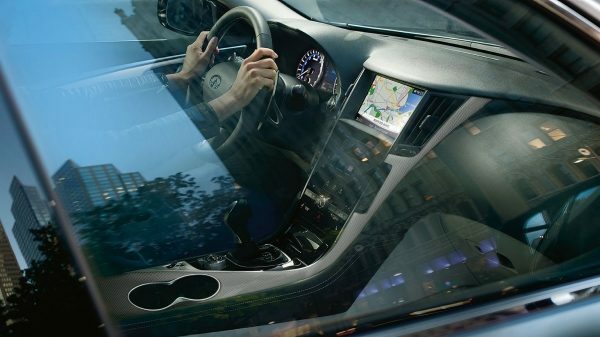 The powerful 50 kW electric motor and cutting-edge lithium ion batteries of the Infiniti Direct Response Hybrid® are capable of maintaining speeds of up to 50 km/h in all-electric mode. When not needed, the 3.5-litre V6 petrol engine is turned off and completely disconnected, maximizing mechanical efficiency. And yet, it responds to your call for power with a stirring intensity.